Marketing analytics and big data are fast becoming even more valuable than people once thought. The value of the data itself is the same as it has always been, but the market is finally appreciating how useful marketing analytics may be, and so they are paying top dollar for it. Even Twitter is getting in on the act and is offering marketing analytics and data without the need to go through third parties. As you already know, marketing analytics will go a long way to helping you customise your website for your target audience. Using marketing analytics, along with other user data, you can create dynamic and responsive websites that alter their content to suit the user, to create a personalised experience. 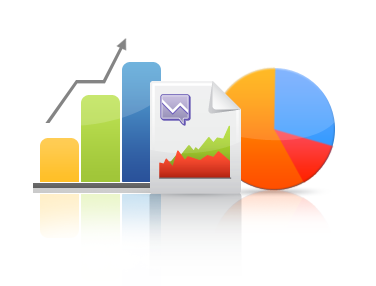 Good marketing analytics may help you increase conversions slightly, and great marketing analytics could help you produce tremendous results. Added to which, if you continue to mine your own campaigns, platforms, websites and users for data, then you can further improve and optimise your conversion process to produce truly extraordinary results.